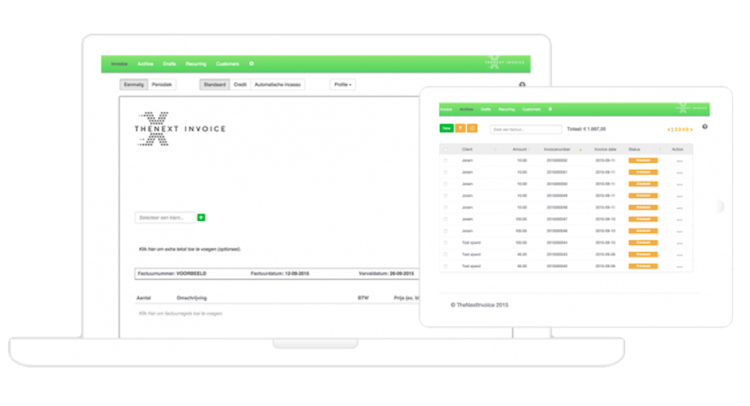 Invoicing software that enables you to create, send and online accept quotations, send invoices by email and SMS including iDeallink and enabled credit card and PayPal payments. All that with a personalized invoicing template. Business guests most of the times require an invoice on (business) name including invoice number, specified products including VAT and PDF for submitting to their administration department. When you do it, do it right. Send quotations, convert them into invoices, sent your invoices with a text message and email to the client including payment link. Not only from within TheNextInvoice but also directly from Lightspeed. Now imagine converting your open tabs from within Lightspeed into invoices with just one click. Create an overview of all outstanding products and hit send. Your guest receives a professional invoice including the right invoice number and VAT and is able to pay directly online. 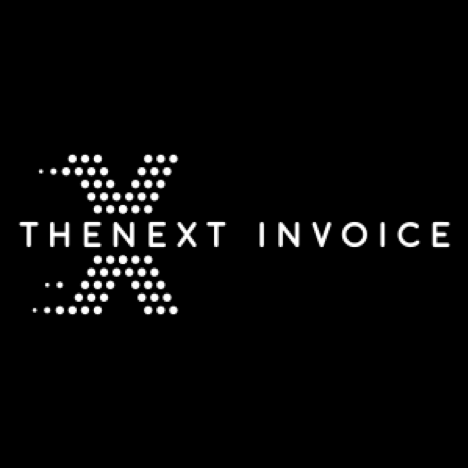 These invoices are also directly communicated throughout an API to one of the following online bookkeeping software; Xero, Exact Online and Twinfield. You can find your invoices in the archive and check outstanding invoices that are overdue, send them friendly reminders or escalade to 3rd party like Payt. Integrating these two software minimizes the chance of errors and optimizes the workflow.